Torrance is a gem just south of Los Angeles that offers a variety of activities and even the beach. Just 20 miles from Los Angeles, it's an easy drive down the 110 to land in this southern suburban area. We have some recommendations of ideal locations for your Mechanical Bull Rental in this area as well as complementary activities that suits well after your Mechanical Bull Party, so let's get into it. Charles H. Wilson Park is a great location for your Mechanical Bull Rental. It has ample green fields to set up your Mechanical Bull, and there's tons of accommodations for kids and adults such as a big tree house in the middle of the park that's sure to captivate your eyes and the full attention of your kids should you have any, and if you go Saturday hosts a farmers market for you to stock up on locally grown whole foods right after your mechanical bull riding. There's also a hockey rink, that's awesome; how many parks you know of has a hockey rink? That's right, one or none. So, we highly suggest this park for your Mechanical Bull Party because you'll have tons of recreational activities to provide for everyone in your group. Los Arboles Rocketship Park is another ideal park for your Mechanical Bull Rental with their own special reasons. 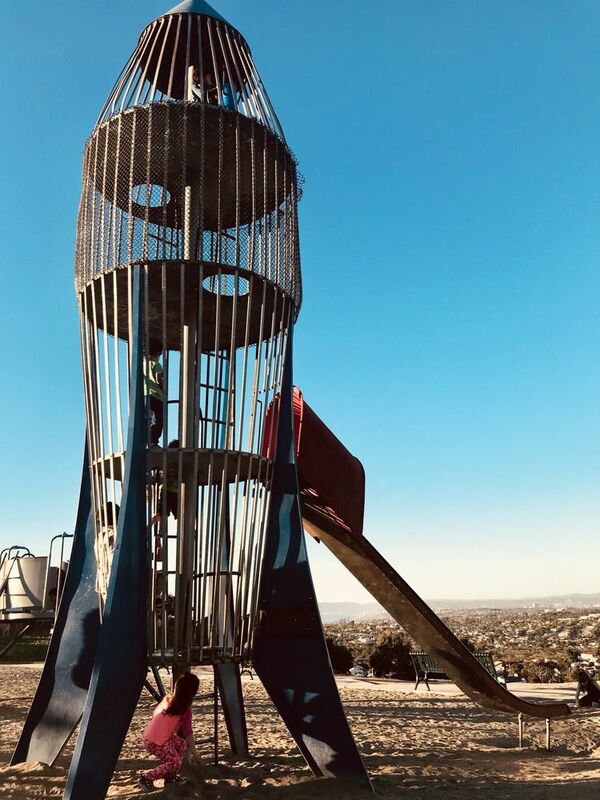 This park is at a vantage point so it offers a spectacular view of Redondo Beach, and there's a model of a rocket ship with a slide attached to the structure. And where have you seen a model of a rocket ship that you can legally climb and play on? None, and because life is all about new experiences, we highly suggest you to come to this park. Sometimes serenity is found in new sights and for kids, new awesome playgrounds. Additionally, there's ample green fields for your Mechanical Bull. It's always better to ride a mechanical bull while overlooking the ocean than to ride a mechanical bull with a mediocre view. We're introducing maximum stimulation in the city of Torrance with our Mechanical Bull Rental. If you need an idea for your next event, we have you covered.